This DVD features Mr. William Mansfield, a former real estate appraiser who has been lecturing on Real Estate Appraisal and Buying Bank-Owned Foreclosures for the past 20 years. 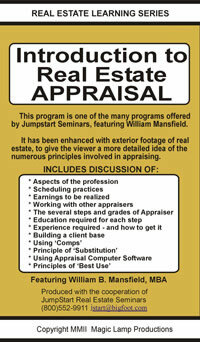 In addition to lecturing on real estate subjects at several local colleges, he also conducts educational courses (http://williammansfieldseminars.com/) providing requirements for licensing. The main purpose of this 2-DVD set is to provide the viewer the basic principles involved in purchasing properties that have already been foreclosed on and are now owned by the bank. (R.E.O.’s – Real Estate Owned by the lender). 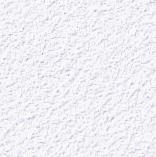 A major stumbling block for most prospective R.E.O. purchasers is knowing where to locate the properties, and in this program you will learn how to find these bargains, and how to go about investing in them. Dealing with lending institutions is a fine art, and this program will help you to refine those skills. We'll e-mail you the tracking number of your order. Use the UPS home page to track your package delivery. 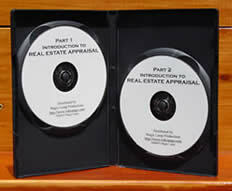 This DVD set is an introduction to Real Estate Appraisal, as taught by Mr. William B. Mansfield, a former real estate appraiser who has been lecturing on various real estate subjects for the past 15 years.